Future of retail: Customers naming their own prices? With every passing day, the retail industry evolves and expands its borderlines to new horizons in order to adapt to the emerging practices that prevail in the market. Nowadays the internet is setting the pace and it is not surprising that the retail world is directing its efforts to boost on-line sales. In this context, a trio of successful entrepreneurs designed a new way to shop and created PriceWaiter: an on-line e-commerce solution that allows customers to make offers on products that retailers are selling. 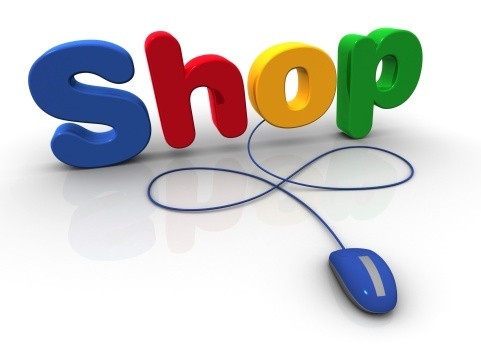 The main aim of this innovative concept is to help retailers to sell more and shoppers to buy more. 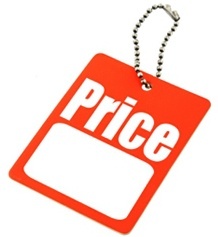 All that retailers need to do to migrate to this new sales approach -that promises to make buying and selling process more efficient for everyone- is to install a widget on their web pages, which will display a button for "Name Your Price" on any product page or category chosen. 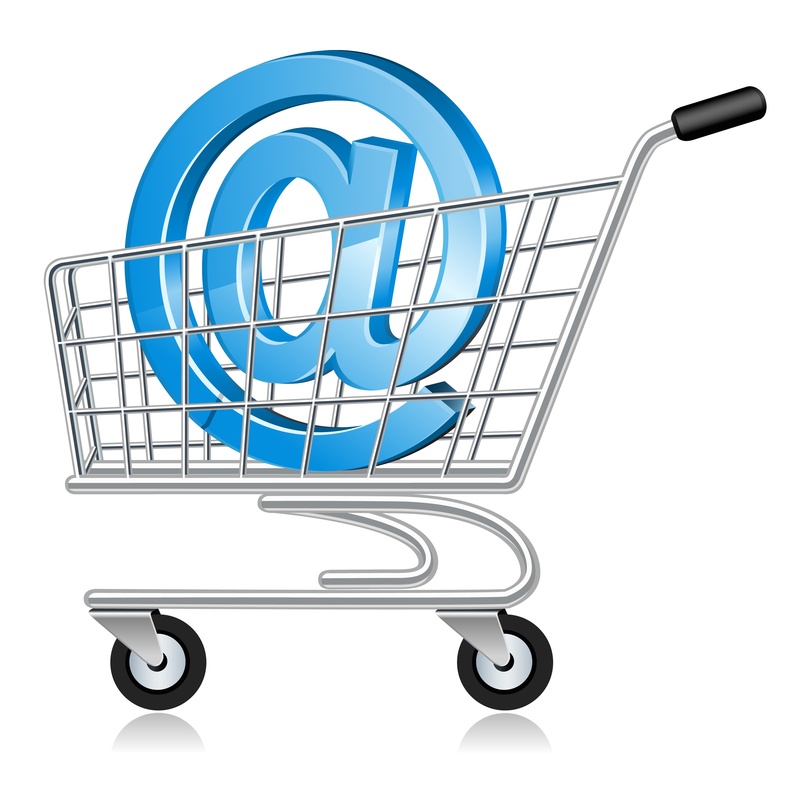 All the features of the tool can be adapted to the look and feel of the retailer’s web page. Under the “Name your price” button clients will have the power to suggest the perfect price but retailers will have the last word and will be able to easily manage all of their offers by accepting, rejecting, or countering customers’ tenders. This attractive model ensures to engage more visitors, convert more comparison shoppers and make MAP (minimum advertised price) restrictions moot. The creators accredit the tool's success to the emotional connection that it generates on the client when he/she feels in control of the price to pay. Likewise the customers enjoy the idea of getting a good deal as well as the negotiation process. Will this be the new method to price goods? Although we still don't have a definitive answer to that question, we agree that this tool is an alternative to keep under surveillance.